Let Spirit Speak! 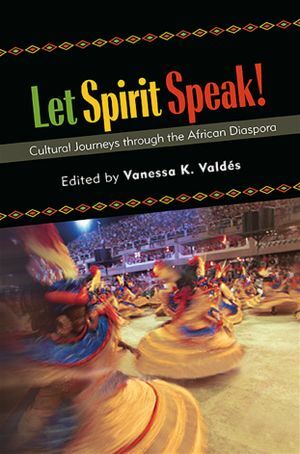 : Cultural Journeys through the African Diaspora, edited by Vanessa K. Valdés, is now available for purchase at SUNY Press and Amazon. The collection is an interdisciplinary celebration of cultural contributions of the African diaspora in the Western hemisphere, and it includes work by writers, critics, historians and poets. My essay, “A Prescription for Wholeness: Resisting the Discourse of Difficulty to Embrace Toni Cade Bambara’s The Salt Eaters” is among the assembled company. It’s the third and final of my three essays on this amazing novel to appear this year, and I hope that you’ll be inspired to (re)read The Salt Eaters.